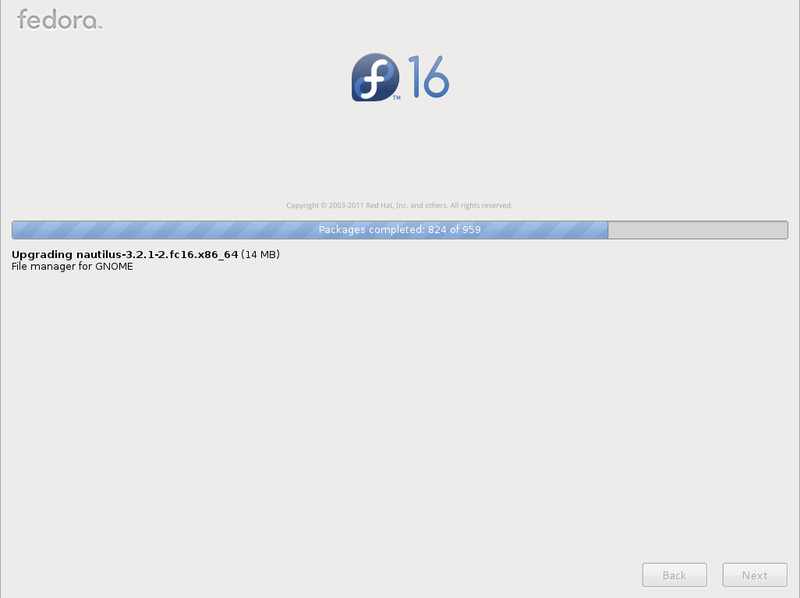 The fedora 16 has been released on the November 2011, Since that time i haven’t upgrade my fedora box to 16. 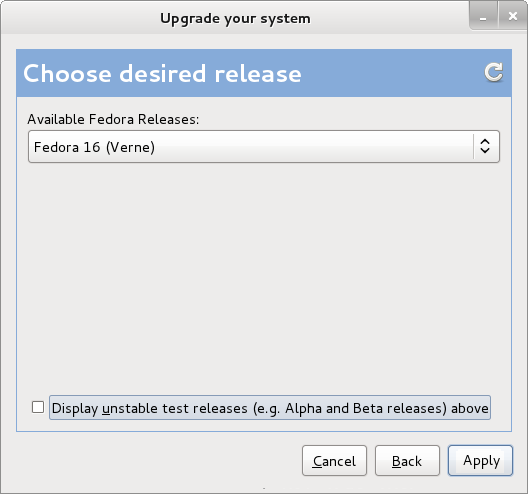 Here upgrade fedora 15 to Fedora 16 using the Preupgrade, you can upgrade fedora 15 tofedora 16 using yum also. Preupgrade help you to download the required packages for upgrading fedora 15 to fedora 16. if you are using the fedora below version 12, it is recommended Feodra 16 clean install. Before doing anything Back up any personal data to an external hard drive or to another machine. If there is some unrecoverable error that requires a fresh install, you don’t want to lose any data. Step 1: Switch to root user. 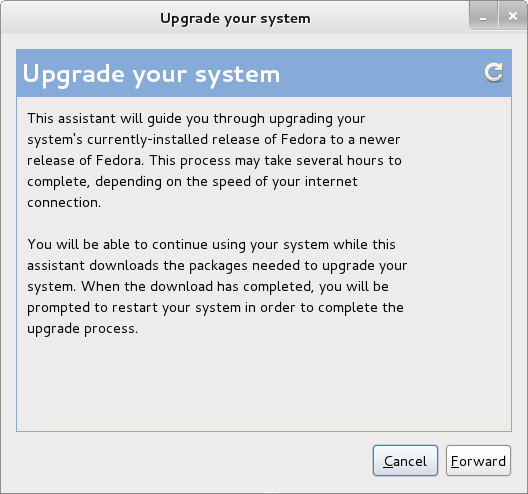 Step 2: Update Fedora 15 packages. Step 3: Install preupgrade rpm using YUM. Step 5: Click Forward on the Preupgrade window. Step 6: Select the desired release and click on Apply. 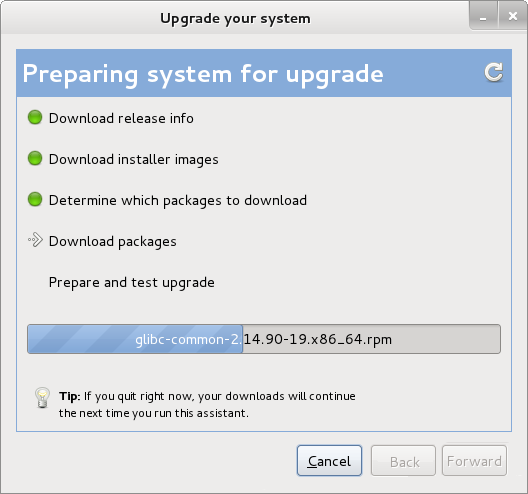 Step 7: Preparing system for upgrade, once packages are downloaded click on Forward. Step 8: Click on Reboot Now, when you ready to install updates. Step 9: Once upgraded machine will restart and you will get the following upgraded grub screen. Fedora 16 is booting up. 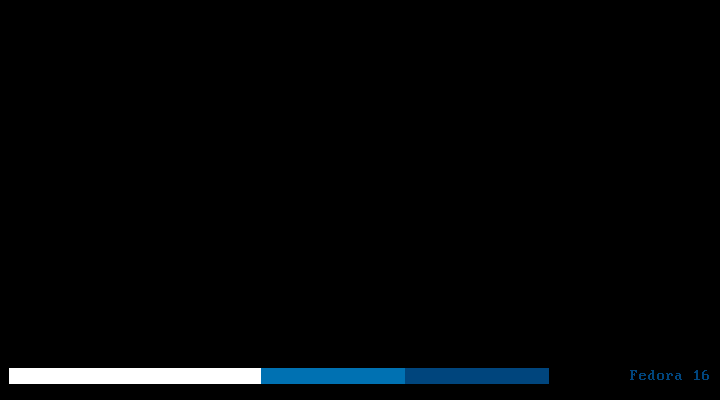 Step 10: Login to fedora 16. 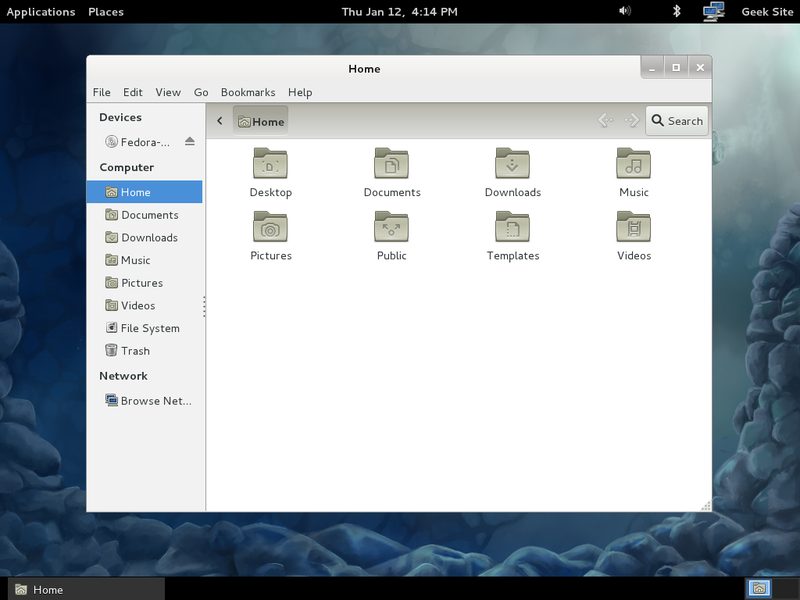 You will get new fedora 16 desktop. That’s all! 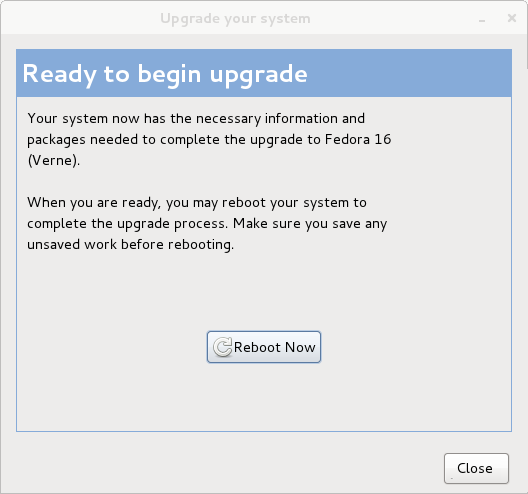 Now the machine successfully upgraded Fedora 16 (Verne).